Rylee is from Branson, Missouri and traveled to Bentonville Northwest Arkansas to have senior portraits taken. 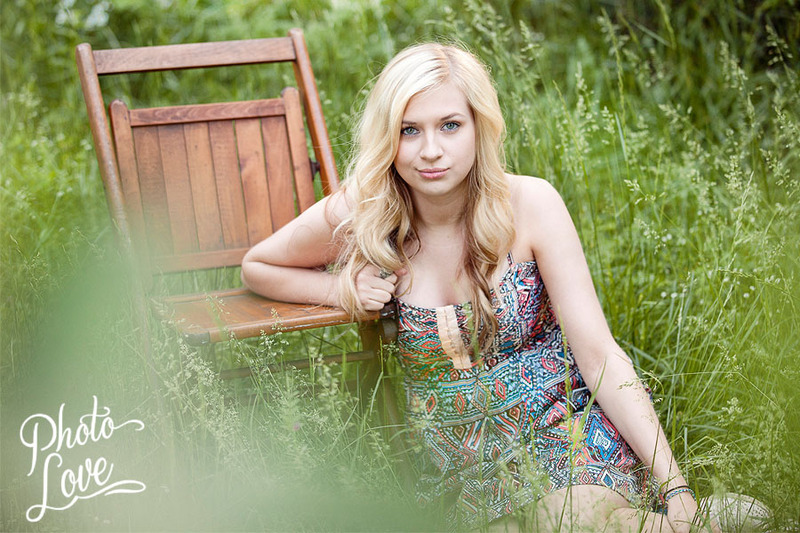 We did her senior photos at a peach orchard and vineyard! 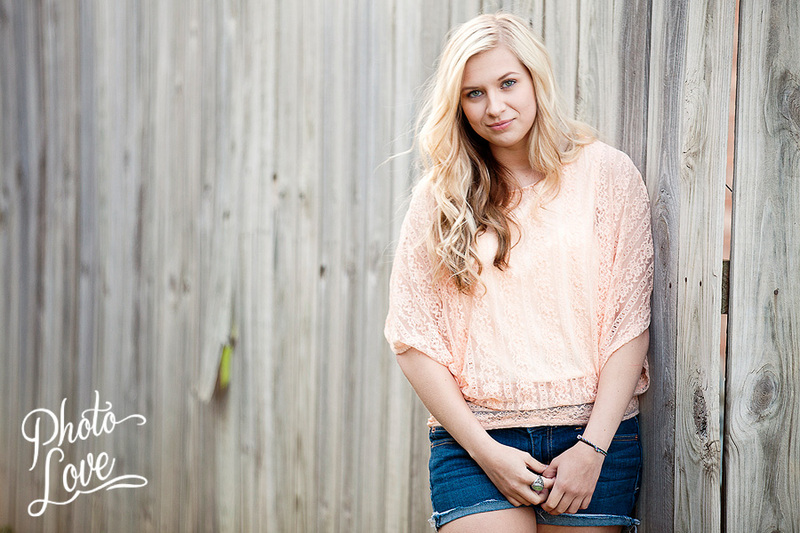 This gorgeous gal was really fun to shoot.Happy Graduation, Rylee!